Delhi, the capital city of India is popularly known for its social-political and cultural diversity. 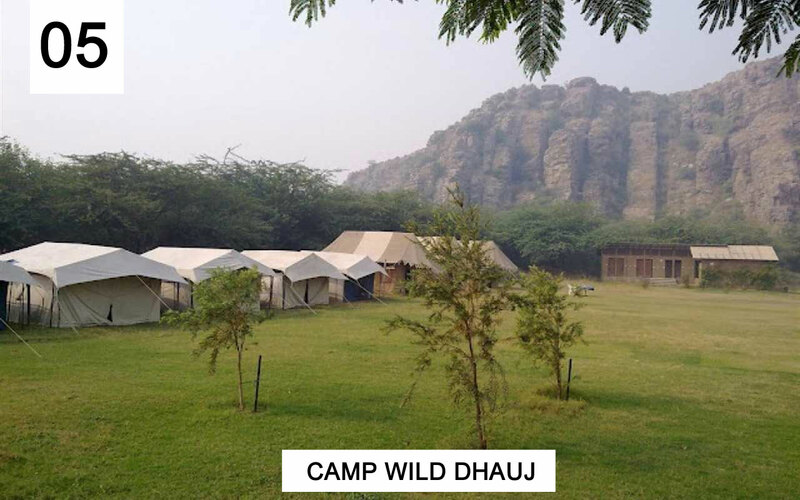 Multitude of natural destinations, hills stations, national parks nearby Delhi and proper Delhi attracts uncountable tourists around the world. Most of the city-dwellers seek to visit place within the city or that lies within 50 to 500 km from Delhi. If you are anyone who is looking for a wonderful place to visit nearby Delhi, this article is for you. 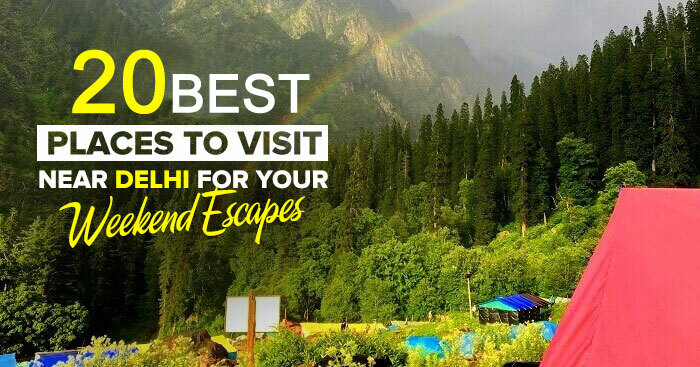 Without much ado, go through the below lines to find the best weekend gateways near Delhi. 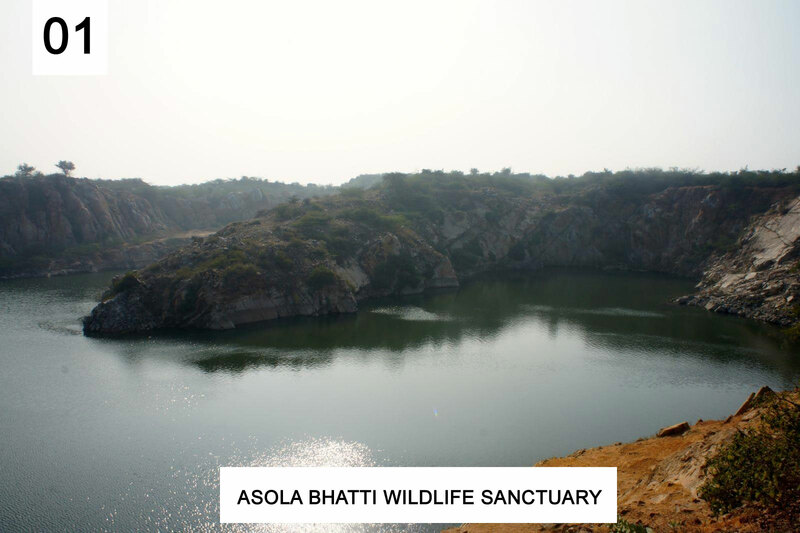 Asola Bhatti Wildlife Sanctuary lies to the northern part of Aravali Hills. 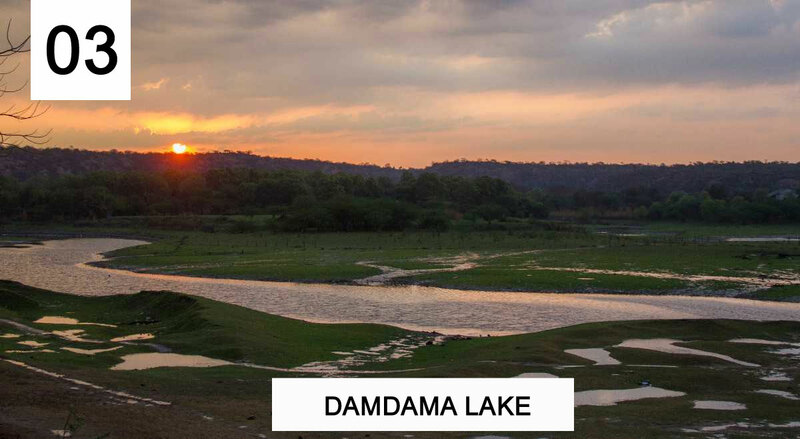 It is just 22 km from the capital city. You can find there some popular lakes among whom Bhardwaj Lake is most popular among folks. Besides being a tourist destination, people nearby love to come to this place to celebrate picnics in summer. Charms of this place are Birds, popular lakes, mammals, animals, picnic spots. 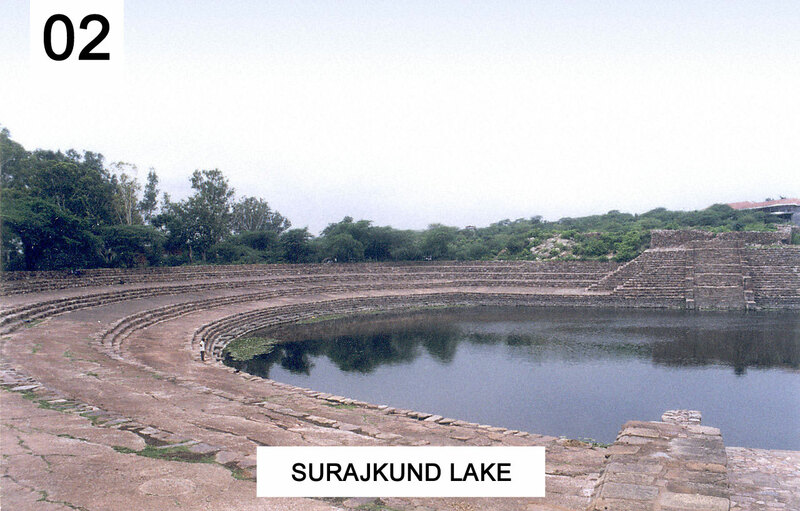 Best attractions are Anangpur dam and Surajkund Annual International Crafts Mela celebrated every year in Feb.
Also known as the lake of sun. Best place for picnic and camps. People love this place for trekking and rock climbing. 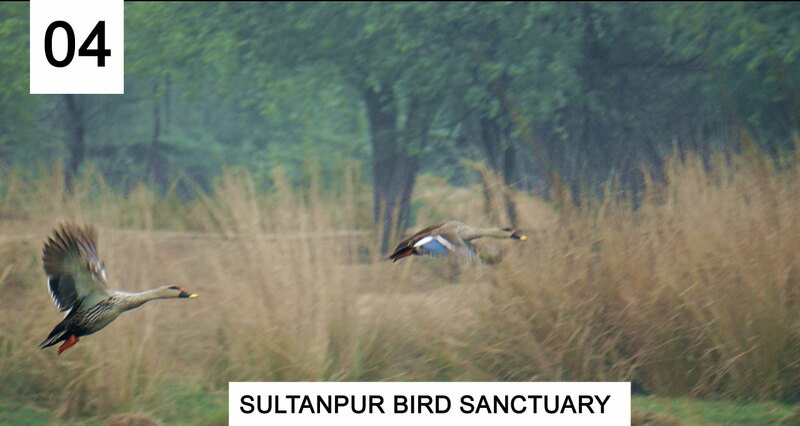 Best place to see migratory birds of different kinds. The top attractions are rosy pelican, yellow wagtail, common teal, northern shoveller, white wagtail, Common greenshank, Ruff etc. 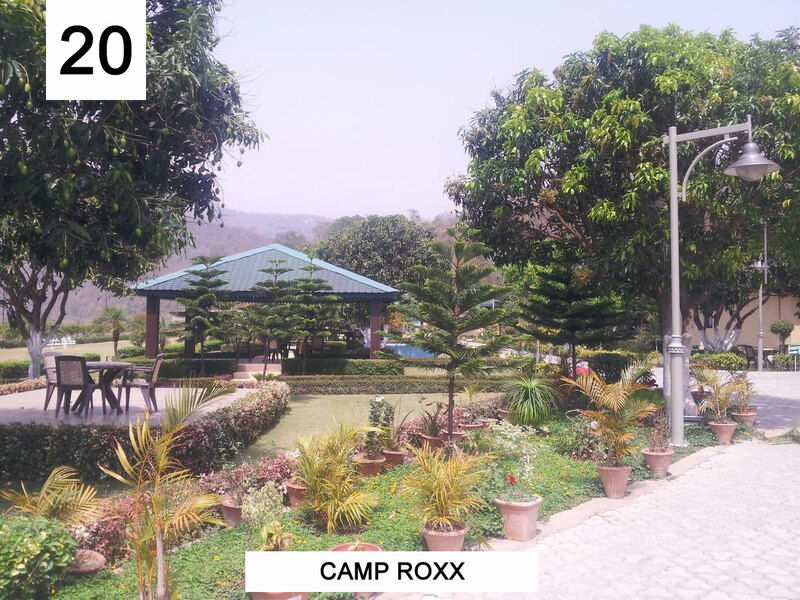 Top attractions include rock climbing, hiking, mountain biking, ATV rides, DJ Nights, rappelling etc. It lies 49 km from the capital city. It is best known for the delicious foods, sports and comfortable tents. It lies at 118 km from Delhi. 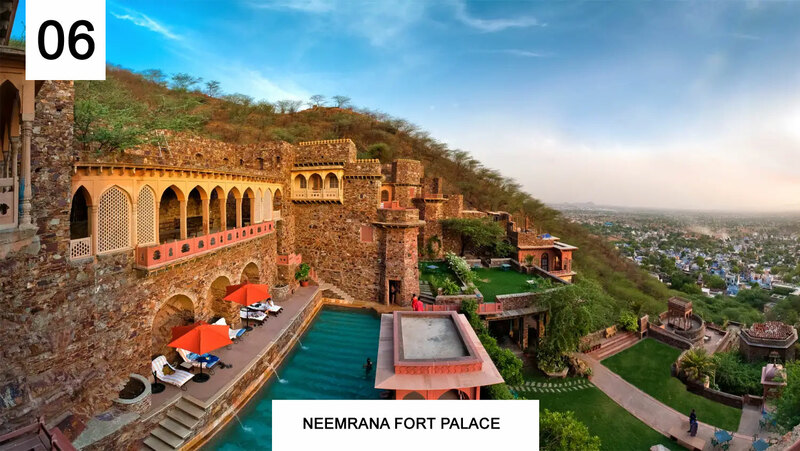 Top attractions are Palace, zip lining facilities and Neemrana Baori. This is a favourite spot for families, couples for weekend stays. This place lies at 155 km from Delhi. Visit from Nov to Feb. The tops attractions are Govt. 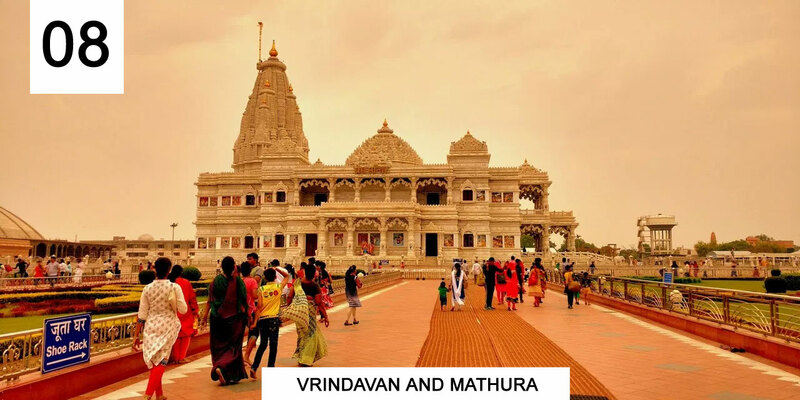 museums, Gita mandir, ShrikrishnaJanmaBhoomi, Jama Masjid, VishramGhat, Dwarkadheesh Temple etc. Visit from Oct to Mar. Top touring attractions are the myriad species of plants, mammals, Keolado National Park. It is the best place for taking photographs of nature. Visit during summer and winters. This place lies at 211 km from Delhi. The top tourist attractions are Tajmahal, Itmad-ud-Daulah’s tomb, FatehpurSikri. TajMahal was built by Sahajahan, the emperor of Mughal. 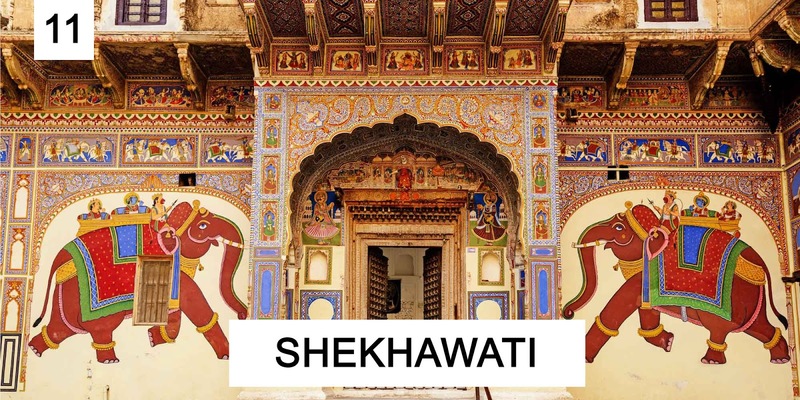 Sekhwawat is one of the wonderful art galleries of Rajasthan. The top attractions of this place are RahalSahabkikothi at Nawalgarh, Murals fnd marble fountains of Mandawa fort, War fort, Mukundgarh Fort etc. 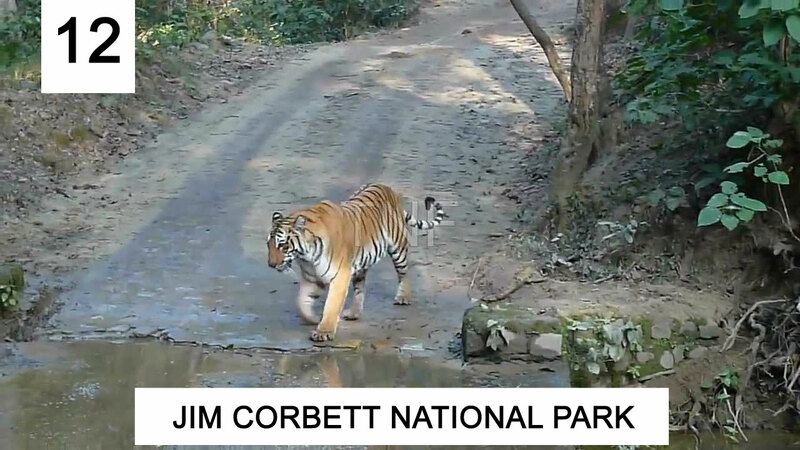 The top attractions are Mountain biking, forest hiking, Himalayan black bear, Chital, Indian elephants etc. Visit this place during Nov to Jun. Top tourist attractions are Ram Jhula, LaxmanJhula and TriveniGhat. Other attractions are flying fox, giant swing, river rafting, Ganga arti etc. Dausa lies at 255 km from Delhi. The tourist attractions are Chand Baori, Camel rides, Harshat Mata Temple, MehandipurBalaji etc. This place is great spot of tourism in Rajasthan. The top tourist attractions of this place are Chokhidhani in Panchkula, Rock Garden, Sector 17 market, Pinjore Garden, Sukhna Lake etc. The tourist attractions are JantarMantar, Amer Fort, ChokhiDhani, Jaigarh Fort, Abhaneri Step Well, Nahargarh fort, Birla mandir etc. 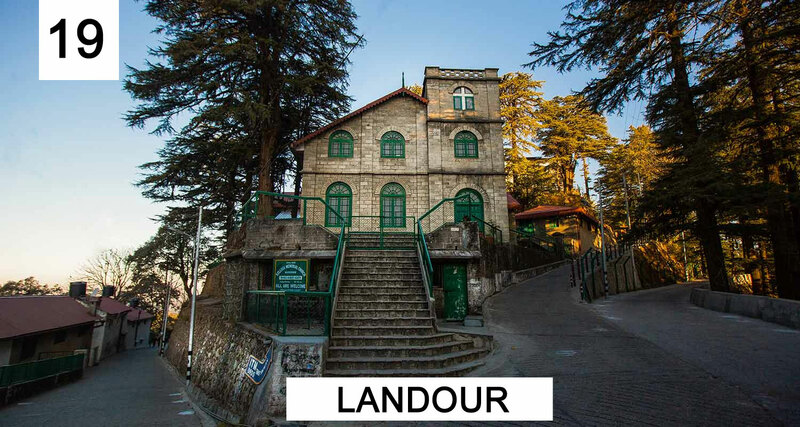 The top tourist attractions are TarkeswarMahadev Temple, St. Mary Church, Bhulla Lake, Tip N Top. This place is famous for trekking, and boating. 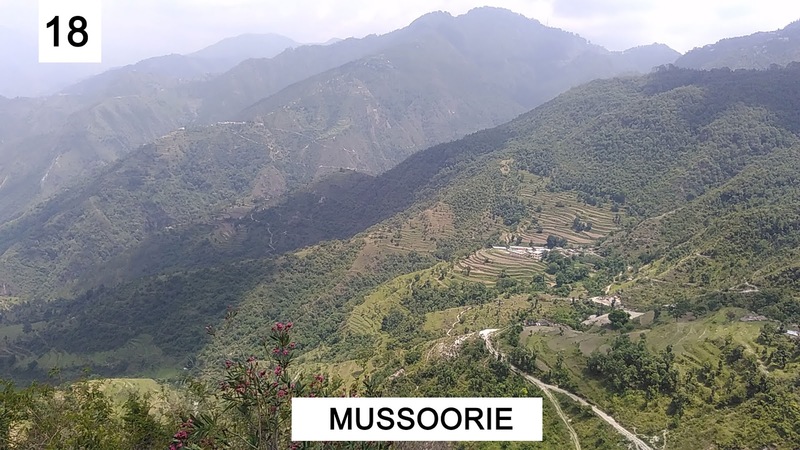 The top tourist’s attractions are LalTibba, Jhulaghat, Sir George Everest’s House Museum, Sky Bridge, paragliding, Mussoorie Lake etc. 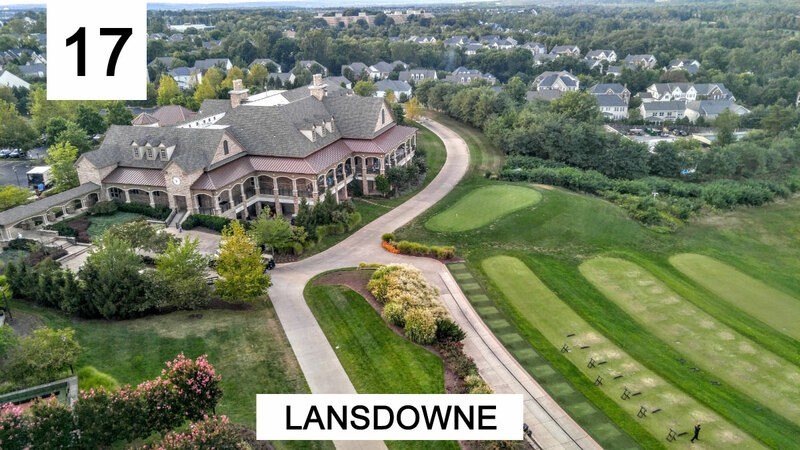 The top attractions of this place are Char Dukan , Ivy Cottage, Church of St. Paul etc. This place lies at 290 km from Delhi. Camping, trekking river crossing are the few outdoor activities you can do here.